Yea I really like reading them myself. The scrapbook is so beautiful! 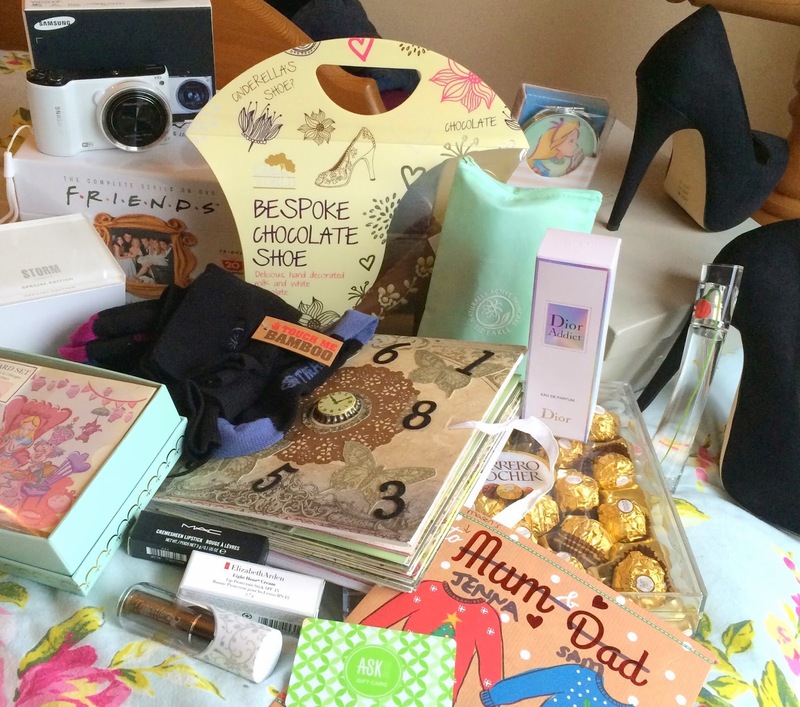 What lovely thoughtful gifts, those heels are just stunning! I've just posted my What I Got For Christmas post if you fancy a peek, a totally agree with you about the unnecessary drama around these posts, I've already picked up a few bits in the sales inspired by people's Christmas hauls so I think these posts are fab! I'll definitely take a look - I love these posts! Sale posts are great too! They are lovely aren't they? I didn't take them off on Xmas day! Haha! I wasn't sure at first, I was a bit worried he'd picked something without my help but it's lovely! Wow that's a lot of amazing-ness going on. it really is! I'm very pleased and feel so lucky! Wow, great post! I really want a chocolate shoe now. I keep wanting to eat it but I want to keep it! 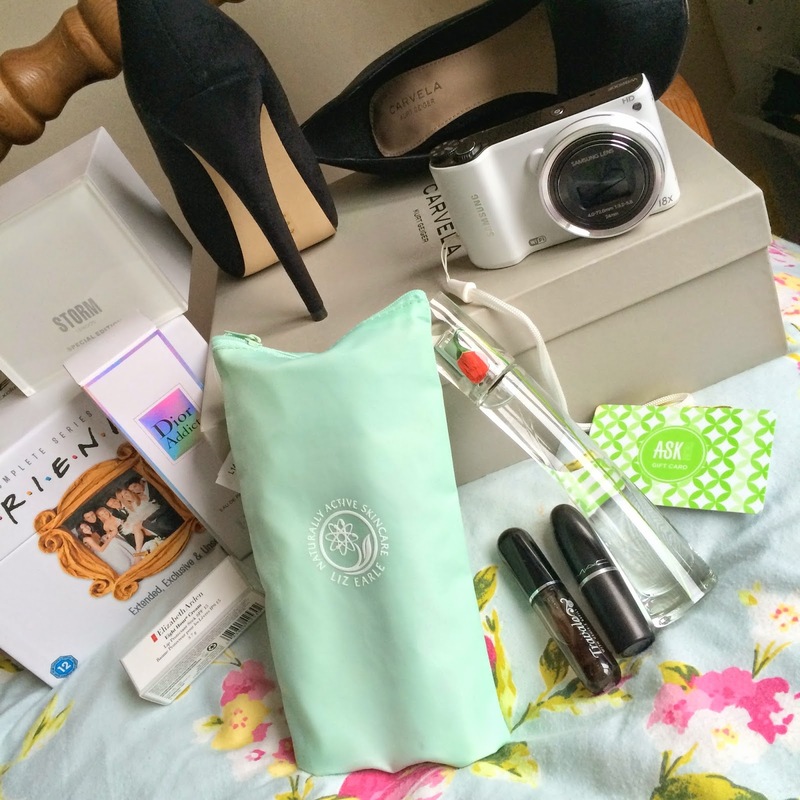 Looks like you got some lovely things, those Carvela shoes are stunning! Glad you had a lovely Christmas. I have worn the shoes so much already. I didn't take them off on Xmas day.